With the Bharatiya Janata Party (BJP) president Amit Shah announcing that it would field candidates in all the constituencies in the 40-member Mizoram Legislative Assembly and win the ensuing State Assembly polls, the ruling Congress asserts that it has no threat from either the BJP or the Mizo National Front (MNF). The Congress has expressed its confidence of coming to power again in Mizoram claiming that the Congress-led Government has been able to fulfil all the “promises” that were “made during the last election manifesto”. The report also stated that the Chief Minister Lal Thanhawla, who is also the state Congress president, says that despite two senior leaders switching over to MNF, the people of Mizoram were still behind their party. Though the Congress has expressed that it would retain power in Mizoram, the last bastion of the Rahul Gandhi-led party in the Northeastern region of the country, the game of the BJP, which has snatched power in the 7 NE States out of 8, will be clear only after the poll result is out. Reportedly, the BJP won 0.4 per cent of the vote share in the Mizoram Assembly elections in 2013. As per the report, Mizo National Front (MNF) appears to be the best bet for the BJP’s quest in Mizoram. 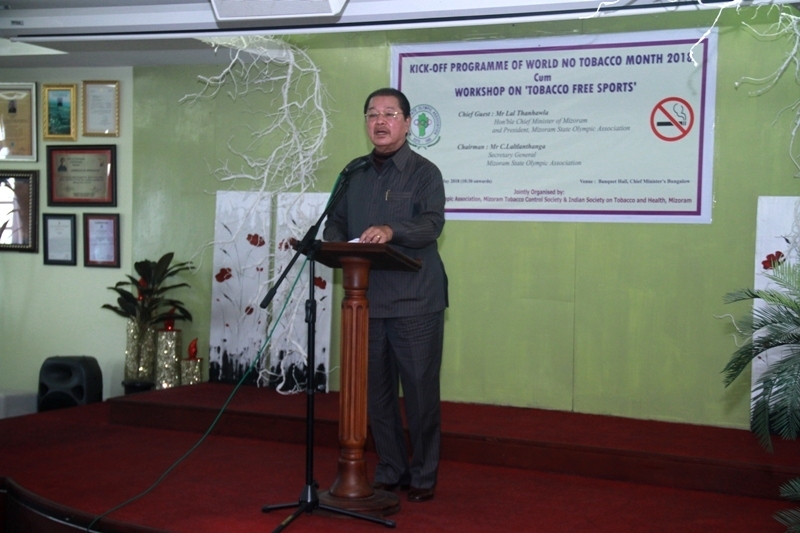 The MNF is part of the BJP-led forum North East Democratic Alliance (NEDA). MNF’s State president JV Hluna reportedly admitted that it might not be possible to beat the Congress alone but with the help of regional parties, Mizoram can get the desired change.